Bookings with Food and Drink Events (Cambridge) LTD, trading as ‘Cambridge Food Tours’ can be considered confirmed only after payment has been completed within 24 hours of the reservation has been made. Reservations will only be held for 24 hours. We need a minimum of 4 guests to run our food tours. If we don’t reach this, then we might have to cancel the tour or if possible move it to an alternative date. If we don’t reach the minimum numbers, then we will inform you by email at least 2 days prior to the tour. If we cannot reach you by email, then we will contact you by phone or by text message. We cannot take responsibility for emails going into spam. 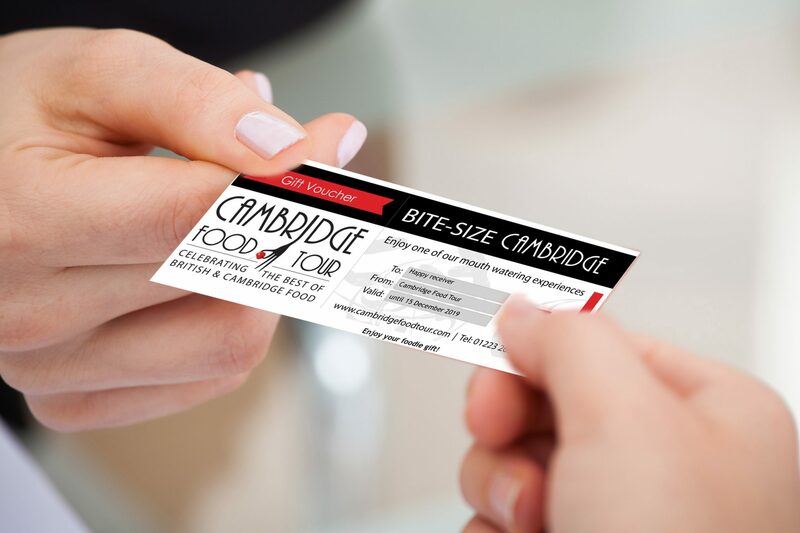 The Cambridge Food Tour always will try their best to contact you, but it is all dependent on the contact information the person responsible for the booking has supplied us. If one of our food tours is rescheduled, changed or moved, Food and Drink Events (Cambridge) LTD, trading as ‘Cambridge Food Tours’ will usually give you the option of either retaining or exchanging your tickets for a new date/tour or alternatively claiming a refund. If a food tour is cancelled by the Cambridge Food Tour you will be offered a refund. Why not give yourself a piece of mind and include in your purchase a ticket insurance via Ticket Guardian. Full refunds four our food walking tours are given up to 14 days prior to the event. This doesn’t apply to group bookings. If for any reason you are entitled to a refund, we will cancel your booking with the Food and Drink Events (Cambridge) LTD, trading as ‘Cambridge Food Tours’ in the same way as you have made the booking. Refunds will only be given on the ticket price, not on any other costs occurred. Vouchers cannot be redeemed for cash. Before you finalise your booking, please read all the information that applies to the event and/or ticket. If you or any member of your party has particular requirements please raise these when booking and we will endeavour to address your query. There can be no guarantee that requirements can be met if not notified at the time of booking. All our food served on our tours have traces of nuts and sometimes gluten too. When you receive your tickets check the details carefully. When attending a Food Tour or an Event, carry proof of age if appropriate. Please make sure you arrive in time as we cannot wait due to commitments on the Food Tours and Food Events. Please give us a call if you will be delayed or if you cannot find us so we can let you know where to meet the Cambridge Food Tour en route. You can contact us on 01223 269991. 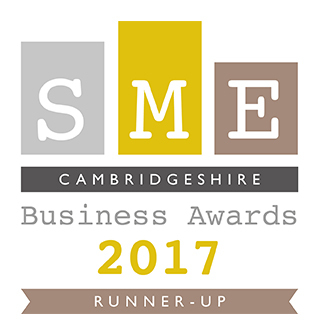 The balance of payment for bookings through Food and Drink Events (Cambridge) LTD, trading as ‘F&D events’ is due 60 days prior to the event. If the booking is made within 60 days of the event, then full payment is required to secure the booking. 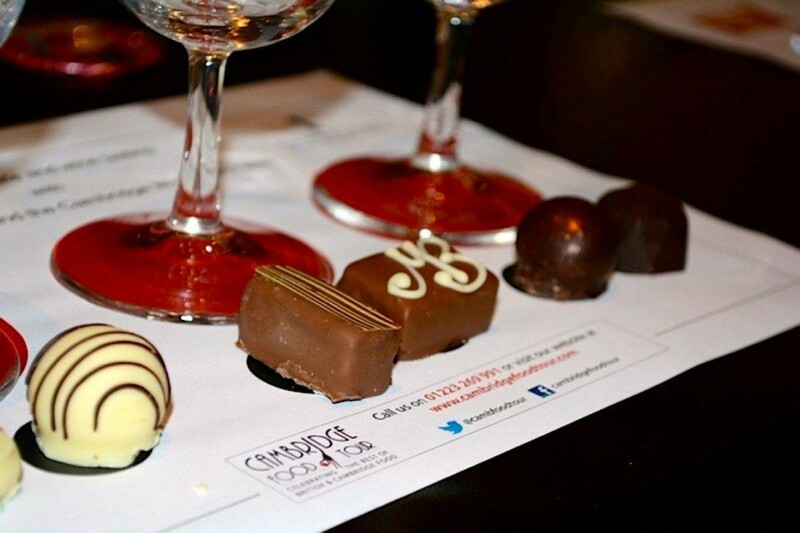 Food and Drink Events (Cambridge) LTD, trading as ‘The Cambridge Food Tour’ reserves the right to alter or change the menu in case of non-availability of a product or venues in the case of any not being available on the date of the tour. Food and Drink Events (Cambridge) LTD, trading as ‘The Cambridge Food Tour’ excludes all liability for any loss, damage to personal property or injury to you, howsoever caused but does not exclude liability where any death or injury is caused by the negligence of the Cambridge Food Tour. Food and Drink Events (Cambridge) LTD, trading as ‘The Cambridge Food Tour’ may hold you liable for any loss, expenses (including but not limited to reasonable legal costs and disbursements), losses and damages arising from or incurred by reason of any claims, demands, actions that arise as a result of your breach of these terms and conditions. This indemnity shall not apply to the extent any such claim or demand or action arises as a result of the Company’s breach of these terms and conditions.